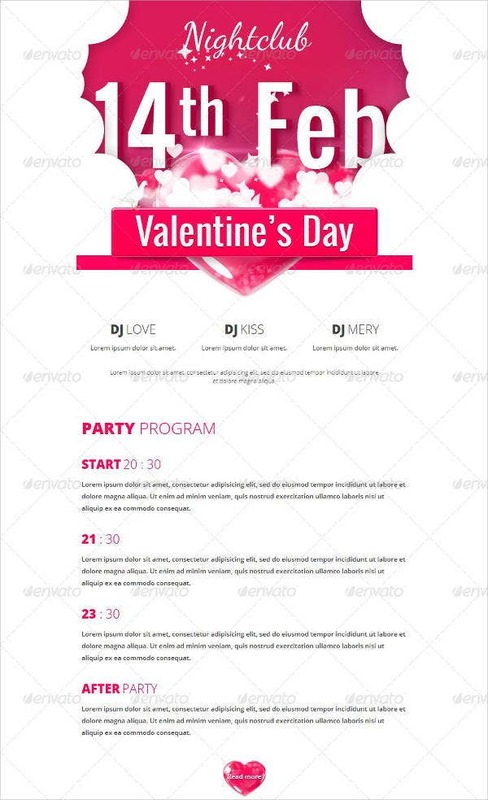 A Valentine’s Day e-mail is used to disseminate information about a promotional event that a business offers in line with the celebration of Valentine’s Day. 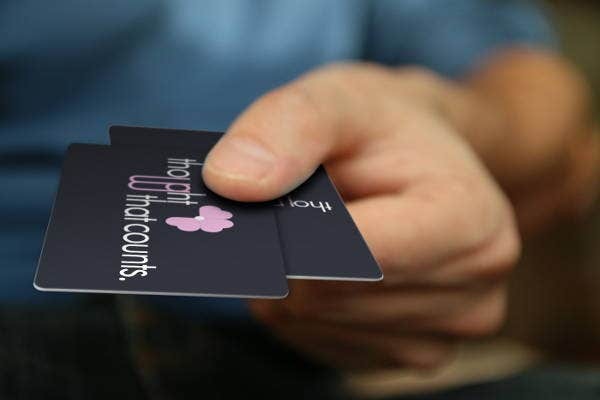 Moreover, it can also be the medium where a particular program of an organization may be sent out to people who wanted to attend the particular activity. 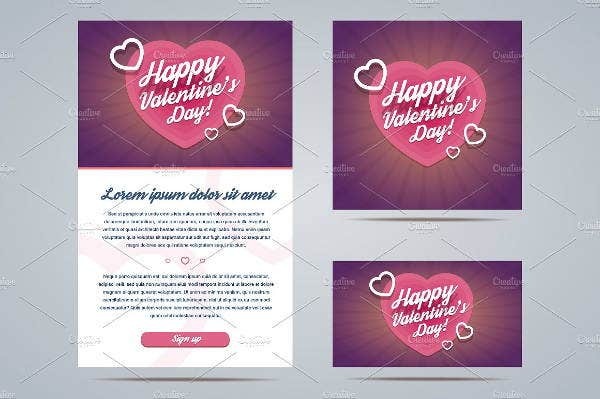 If you want to send a Valentine’s Day e-mail but have no idea how to create one, you may use our Valentine’s Day e-mail templates as references. Moreover, we also have other E-mail Templates usable as guides for different transactions that are sent through a digital mailing process. 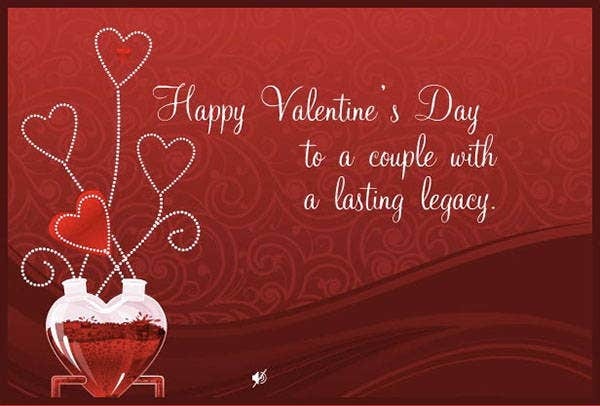 Valentine’s Day e-mails may be an ad that provides information about a particular advocacy or cause that is related to the celebration of different kinds of relationships. It can be a message coming from companies who wanted to advertise their limited offering for the celebration of Valentine’s Day. There may be a sale that will happen in a particular clothing brand or any store whose products or other offerings may be associated to Valentine’s Day. It can be an e-mail greeting from companies wishing their employees to have a great time in spending Valentine’s Day. It may also be a program or a seminar that will happen during Valentine’s Day as it is related to managing relationships and other love topics and the organizers wanted more people to be aware of it so they can have more program attendees. A Valentine’s Day e-mail may also be sent out by an individual who want to greet his or her friends a Happy Valentine’s. 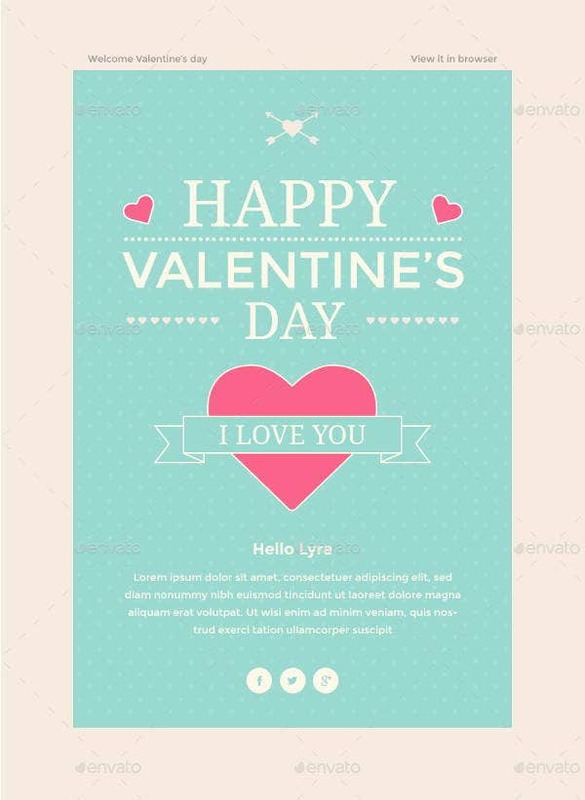 Aside from our Valentine’s Day e-mail templates, you may also download and browse through our samples of other valentines day templates for additional references about documents and items used in the celebration of Valentine’s. Use symbols and icons that are related to Valentine’s which includes hearts, flowers, angels, chocolates, and love letters as your design materials. As much as you can incorporate it, you may use the color red in your design layout as it is the most associated color to Valentine’s. 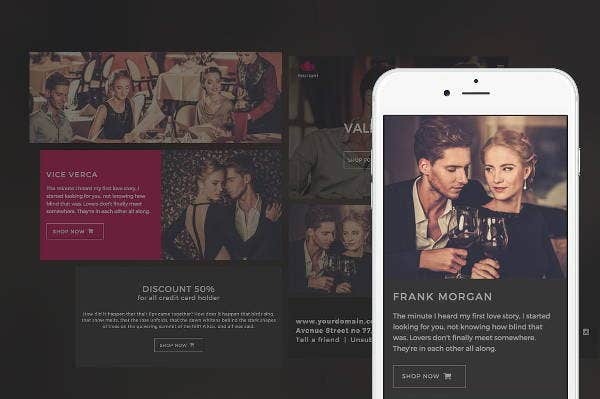 You may add photos of laces, ribbons, and other materials that can make your Valentine’s Day e-mail look more romantic and appropriate for the occasion. 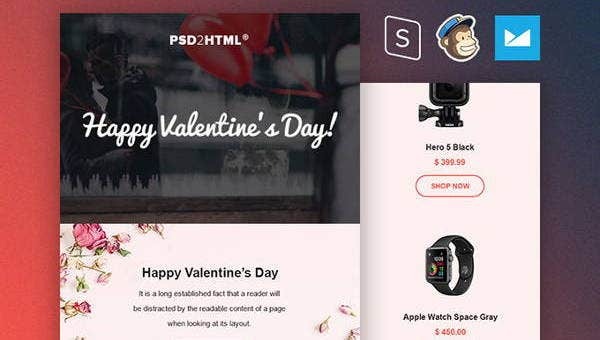 Make sure that the reason why you sent a Valentine’s Day e-mail is highlighted. 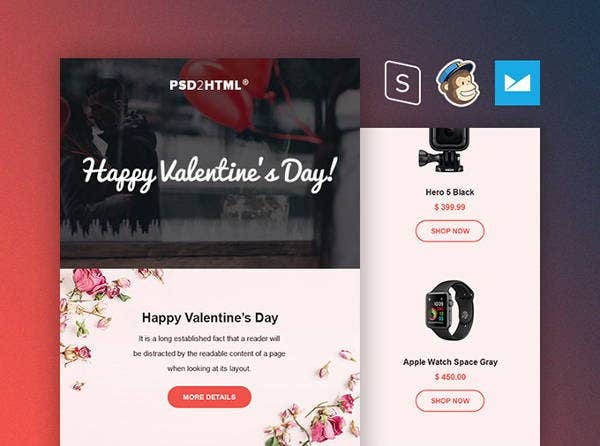 Assure that all the information that you want to relay about the particular purpose on why you sent a Valentine’s Day e-mail will be provided. Select a design or a layout that is appropriate for the kind of event or program that you will host and/or offer to your prospective customers who will know the announcement through the e-mail that you will send. 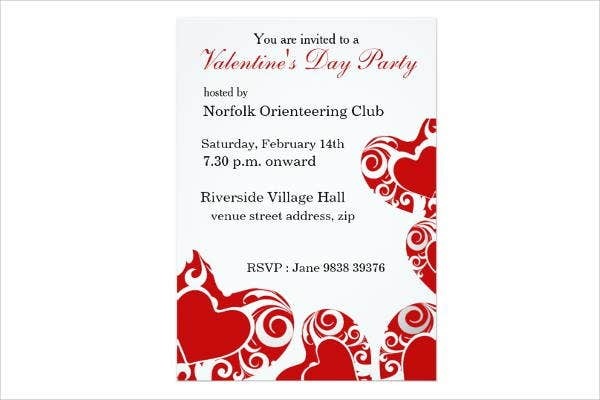 Be specific will all the details that you will provide and how are they related to the celebration of Valentine’s Day. 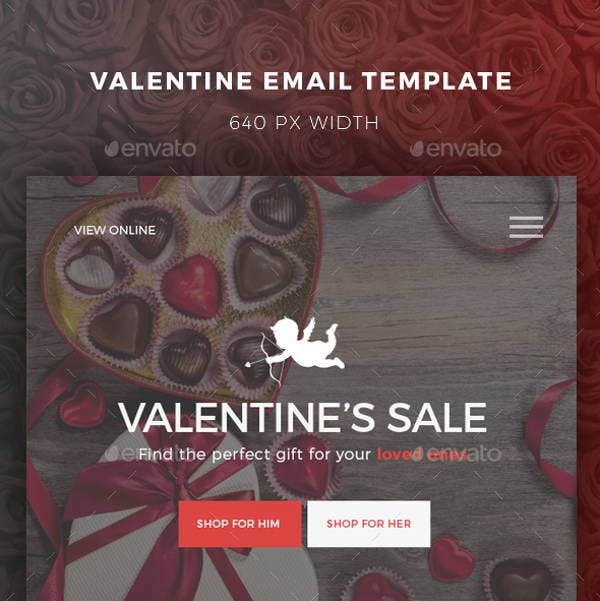 If you think that the Valentine’s Day e-mail samples that we have provided in this article are still not enough to guide you in the creation of your own Valentine’s Day e-mail, then you may browse through more samples of valentine emails in the link provided.